Cundiff & Associates, CPA, P.C.Meet Our Staff Archives - Cundiff & Associates, CPA, P.C. 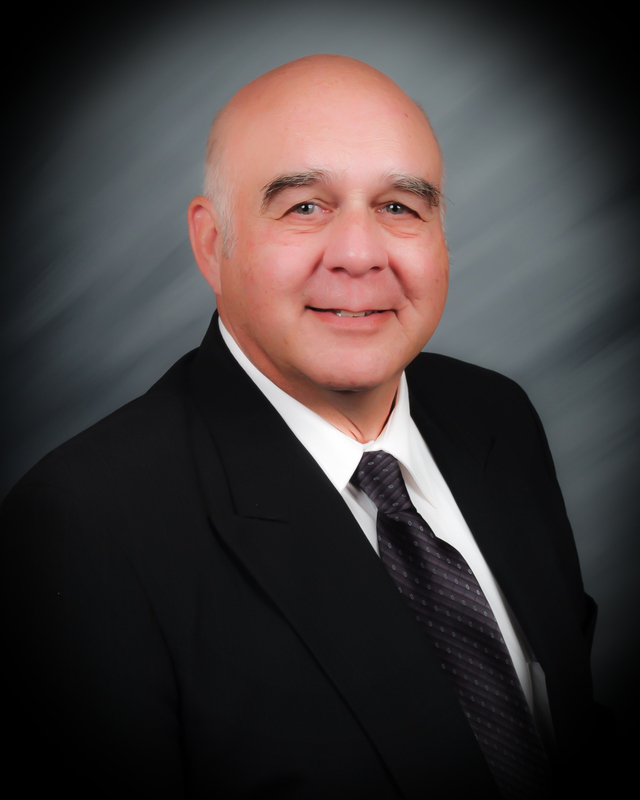 G. Michael Cundiff, CPA has been practicing since 1975. Over the years, I have been involved in many varied industries from automotive repair, to nursing homes, to the hotel/motel industry, manufacturing, construction and more. I have provided accounting, auditing, income and estate tax preparation and consulting, and business planning and consulting to my clients.